Appliance removal is what we do. Everyone knows the massive convenience our household appliances provide every single day. But appliances don't last forever. Over time they break down. Once they get past the point of being cost-effective to repair, it's time to get them out of your house. This process can be a pain because the disposal process for most appliances is regulated by the state. At 678 Rid Junk, we remove and recylce appliances every single day. We abide by all federal, state, and local regulations regarding appliance removal and recycling and are fully licensed and insured to perform appliance removal services. We make it easy! Once you decide to choose us to remove your old appliances, you can just sit back and relax. We'll come to your house and handle all the heavy lifing, loading, hauling, and recycling. If your appliance is in working condition, we'll even donate the appliance on your behalf, helping someone in need. Appliance removal has never been easier with 678 Rid Junk. Here's how it works when you decide to hire us. 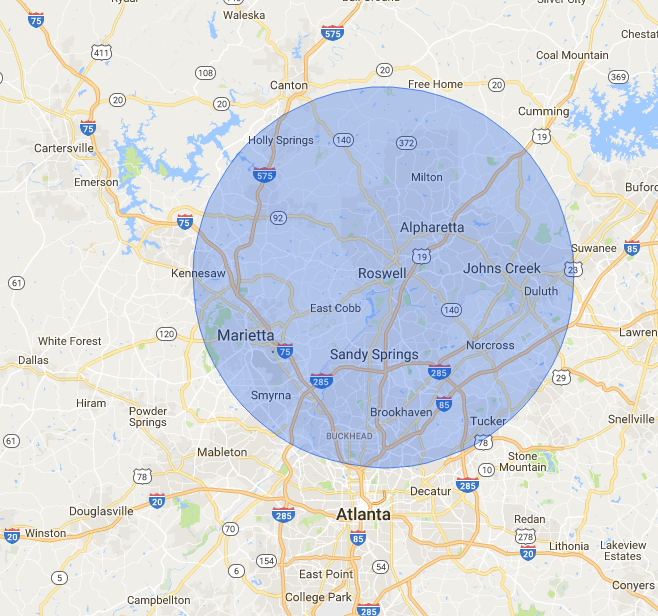 Pick up the phone and give us a call at 678 Rid Junk (678-743-5865) and speak with one of our friendly crew members. Let us know what kind of appliances you want removed and we’ll give you an instant quote over the phone. Decide on an appointment time. We can almost always provide same-day service, but can schedule you in a two hour window at any date in the future. We work every day, 8am to 8pm. We’ll take care of the rest. Once we arrive at your house, simply point out the appliances to be removed and we’ll handle all the heavy lifting to get that old appliance out of your life and on to a new one. If you're unsure whether to repair or replace your current appliance, consult our friends at ASAP Appliance Repair for an expert opinion.